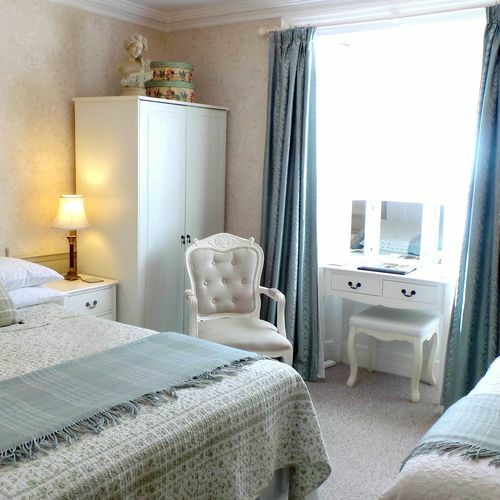 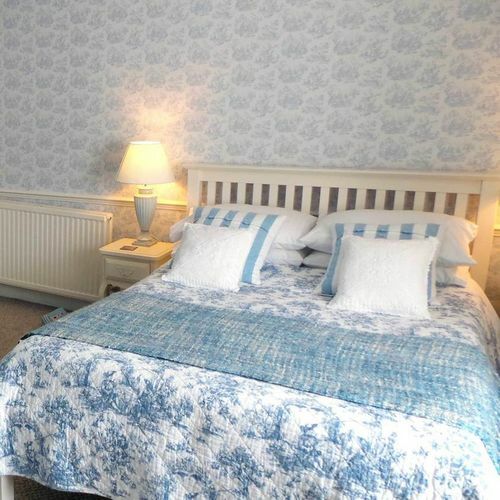 The Stewart is a cosy single room with private external shower room /WC with complimentary toiletries, Complimentary Tea/Coffee making facilities, Minifridge, WiFi, TV and armchair seating. 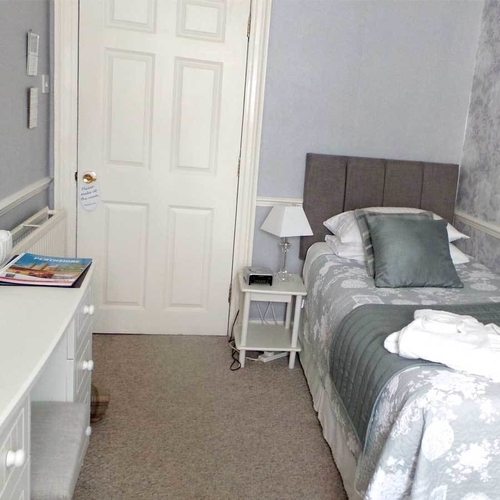 The Menzies is a family room having a double bed and a single bed and an en suite shower room/WC with complimentary toiletries. 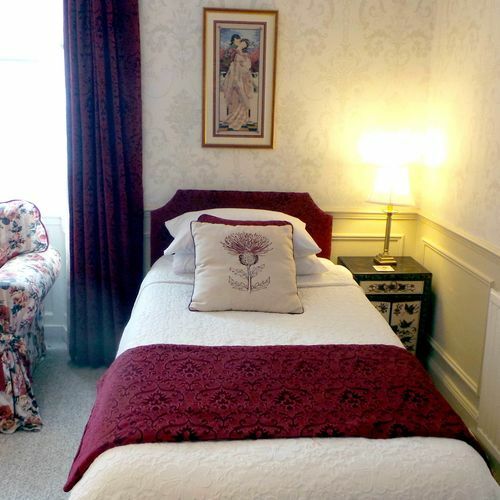 There are Complimentary Tea/Coffee making facilities, Minifridge, WiFi TV/DVD and armchair seating.